"Telenor has been using MySQL for fixed IP management since 2003 and are extremely satisfied with its speed, availability and flexibility. Now we also support mobile and LTE IP management with our solution. Telenor has found MySQL Cluster to be the best performing database in the world for our applications." 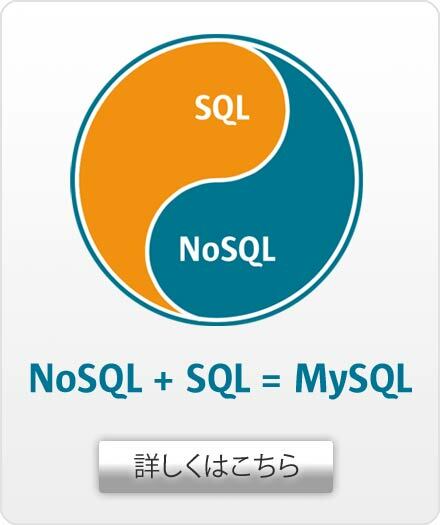 "We had an unexpected loss of data on nearly every technology we used at one time or another, except MySQL."